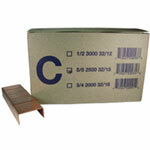 Roll staples are an excellent way to speed production when using a box staple. 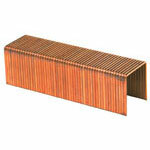 The roll staples come in rolls of 1000 for hand tool use and 5000 for automated machinery. This means fewer loads for the operator. They have the same dimensions as a C staple when folded. 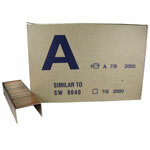 Roll staples are more expensive than other box staples but the cost is more than justified by the increase in productivity. 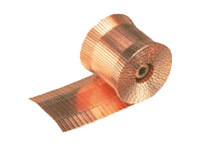 Carton closing staples provide the most secure method of box closure available and can be used to supplement glue or tape. 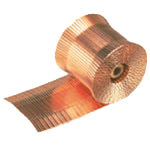 Roll staples can be used in a variety of pneumatic staplers. If you have questions call or email us at Boatman Marking to find answers.